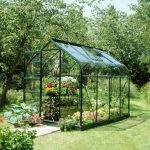 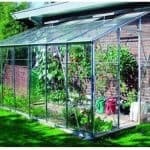 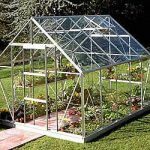 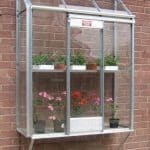 This compact size greenhouse is great for growing many different types of plants, flowers and vegetables and comes in special horticultural glass glazing. 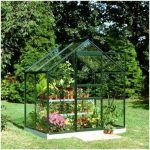 Additionally, you are able to buy an optional auto vent to control variations in temperature. 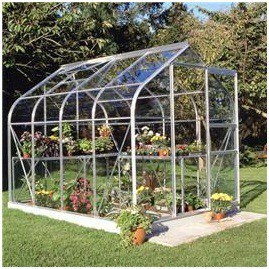 It is constructed from metal with toughened glass for strength. 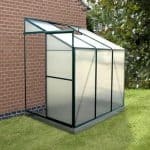 A great choice for any gardener as it is low maintenance and comes with a 15 year guarantee plus its handsome looks means that it will be at home in any garden.